Snack on something satisfyingly delicious. 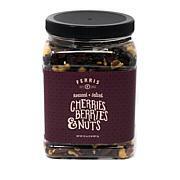 This mix features dried berries, hearty nuts and chocolate chunks for the perfect combination of sweet and salty. 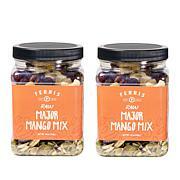 Serve up a bowlful at your next get-together or keep a jar in your desk for the perfect midday nibble. Shop all Ferris Coffee & Nut Co.
Ive had this on auto-ship for two years now. Its so delicious. A healthy snack. Everyone in the family likes it. 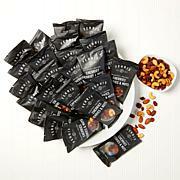 You do have to be careful if you are watching your weight bc 1/4 c. Is a single serving. 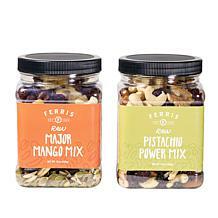 Just received this product absolutely delicious arrived in great time.Ferris Company has such a great variety! 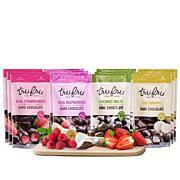 love the pieces of dark chocolate & make a great alternative for a healthy snack. All I can say is Yummy! 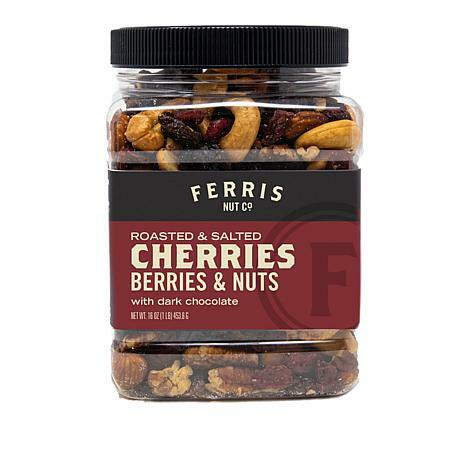 I gave it 5 stars because of all the nuts were fresh and large and the cherries and chocolate were so delicious. I'll be buying more for sure as gifts. 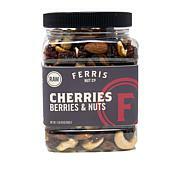 My husband and I love these nuts and fruit. I ordered them last year for theholidays. I will continue to do so. Good rich chocolate very fresh. Lots of it. Plenty of cherries. 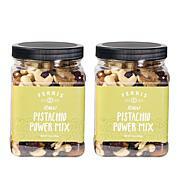 Cashews and almonds were lighter but had to have room for the main event. I'll buy again. 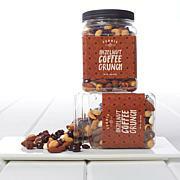 Make each day momentous with delicious, gourmet treats. 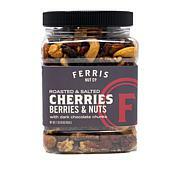 Since 1924, Ferris Coffee & Nut Co. has boasted a wide selection that includes coffees, nuts, chocolate mixes and gifts. The artisans behind this Michigan-based company use some of the finest, most-flavorful ingredients to craft these decadent delights. 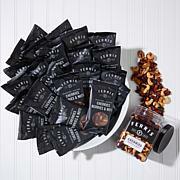 Remind me about Ferris Coffee & Nut Co. upcoming shows.